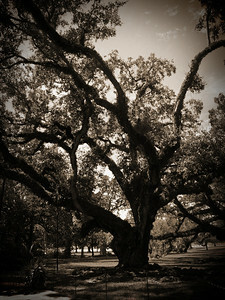 Old Oak Tree at Oak Alley Plantation in Vacherie, LA - Tree is approximately 300 years old. 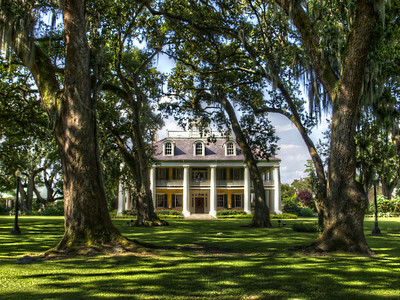 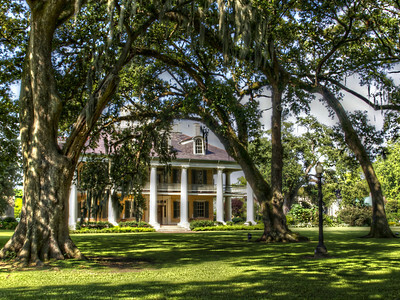 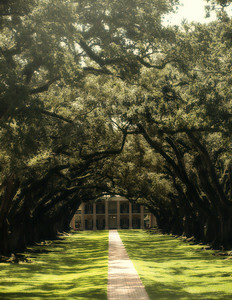 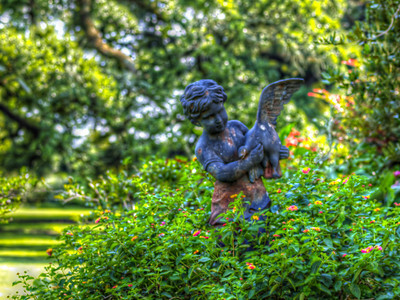 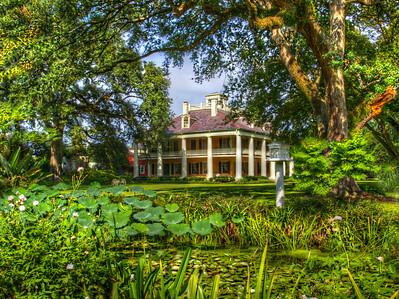 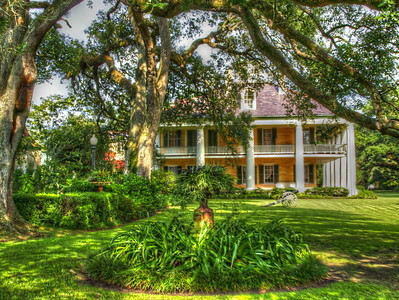 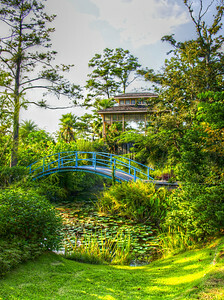 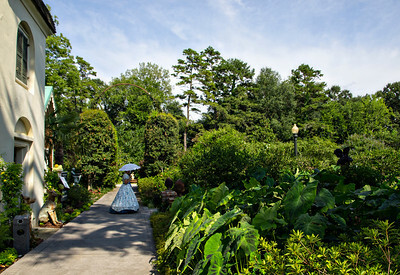 The San Francisco Plantation near New Orleans, Louisiana. 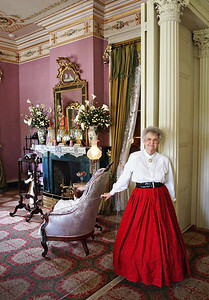 Our lovely guide at the San Francisco plantation near New Orleans. 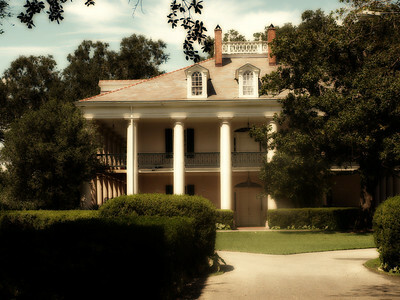 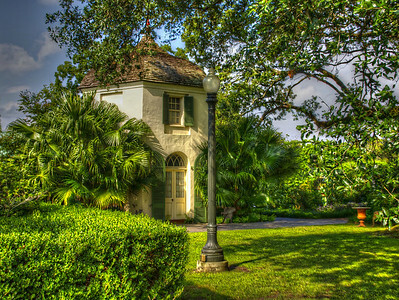 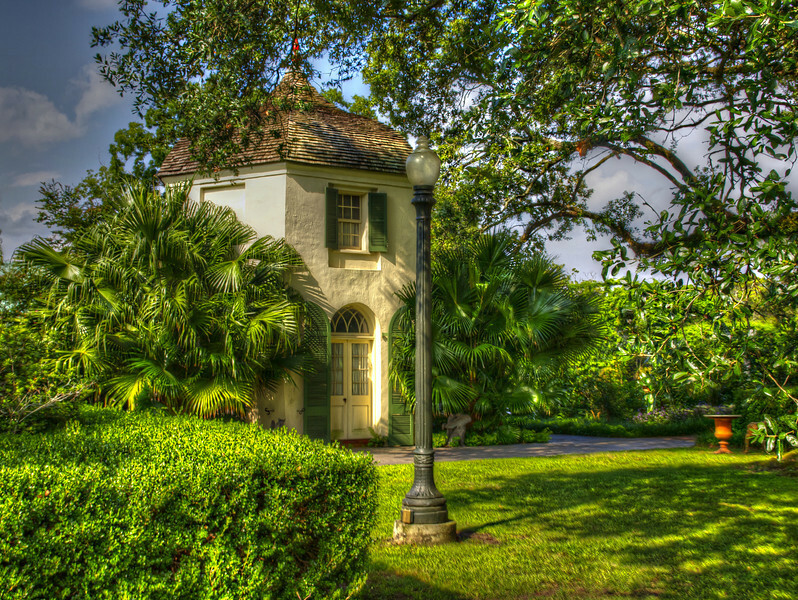 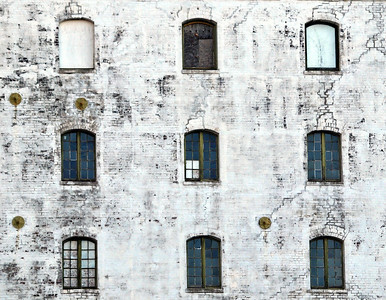 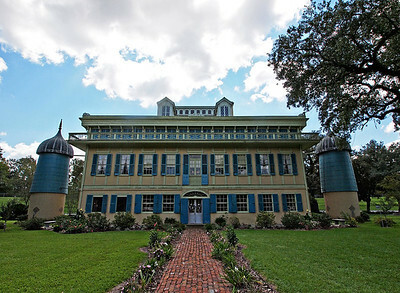 The exterior of Houmas House near New Orleans, also known as "The Sugar Palace."